On April 3, the world premiere of Lisztian Loves took place at the Berger Performing Arts Center in Tucson, AZ. 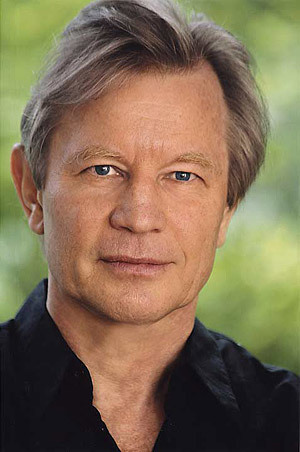 On hand for the performance were actor Michael York and pianist André Watts. Great Wall Street Journal notice of the event. Read all about it here. Still Life, produced by Latino Theater Company, opens April 29; plays Fri.-Sat., 8 pm; through May 7. Still Life is a play with music that I conceived and wrote. These workshop performances feature Beth Grant as George O’Keeffe and Zilah Mendoza as Frida Kahlo, directed by Dan Guerrero with videography by Bill Kersey. The two musicians are guitarist Ivan Maceda and myself on cello. It is my first work to be translated into Spanish for staging in Mexico. Hasta la vista, Gringolandia!